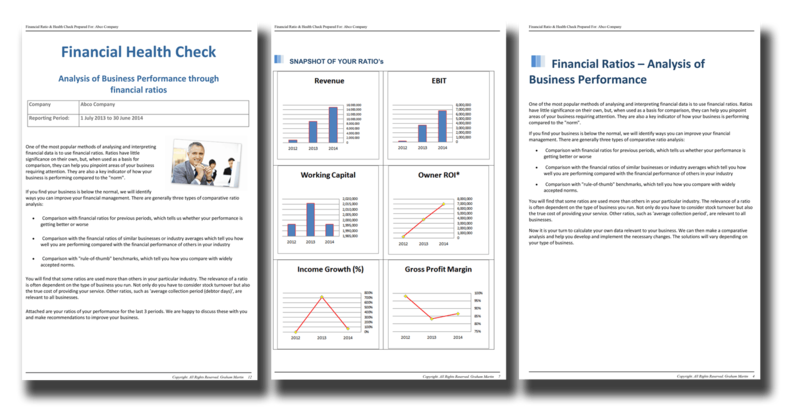 Click the icon above to view free sample Virtual CFO Pro report created from our software. FREE Evaluation. Try a FREE limited feature version of our Virtual CFO Pro software for 7 days. 30-day purchase trial. Get your entire copy of Virtual CFO Pro within 10 minutes! 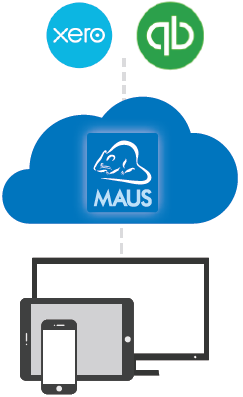 It’s risk free with the MAUS 30 day satisfaction guarantee. 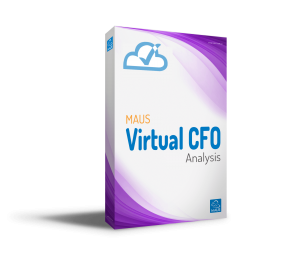 MAUS Virtual CFO is cloud software that makes it easy to analyse your clients’ financials, and pinpoint strategies to improve cash, increase profit and revenue. Best of all, this program is designed to be read and understood by anyone, even if you do not have a financial background. MAUS Virtual CFO profit builder calculator – unlock more profit. MAUS Virtual CFO revenue builder calculator – analyse revenue drivers. MAUS Virtual CFO Cash builder calculator – free up trapped cash. Automatically generate professional reports that will WOW your clients’. Instant access via download link. MAUS Virtual CFO software is designed to be read and understood by a client without a financial education. Now you can clearly educate your clients about their financial inefficiencies and gaps. Even better, you can perform exciting ‘what-if’ scenarios that instantly show how small tweaks in profit, revenue and cash drivers can achieve remarkable results. It’s that easy! 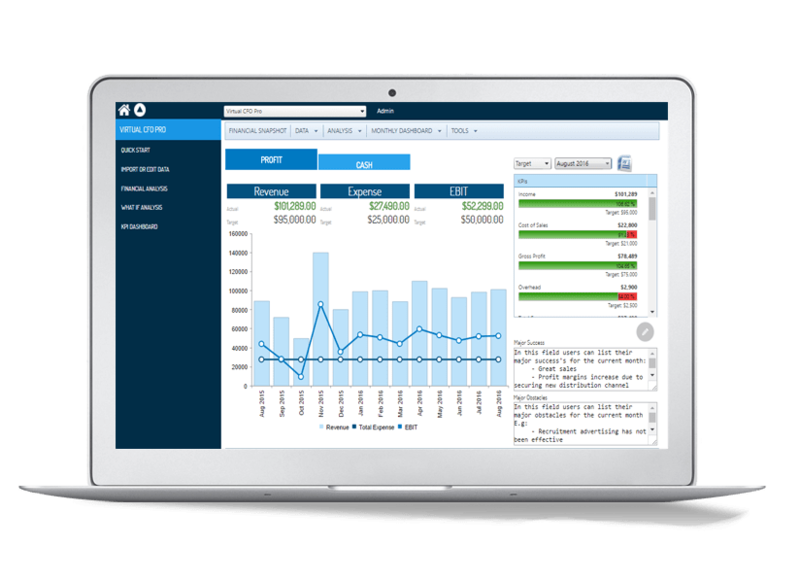 MAUS Virtual CFO software is a quick and efficient way to measure your clients’ financial health and potential. It used to take months to accurately assess and generate documentation of your clients financial health. Now it will take you minutes. In 15 minutes you can engage your client with a structured set of financial calculators that are easy to understand and simple to answer. 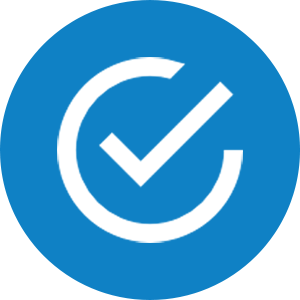 MAUS Virtual CFO software will do the rest; click a button to automatically generate a professional report that includes a probable value of your client’s business. Ratio’s have very little meaning to the average person. MAUS Virtual CFO software automatically produces a traffic light representation of an organisations financial health – Red shows the gaps, green shows the strengths and orange shows the areas that are requiring attention. 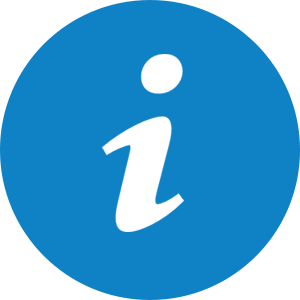 These assumptions are completely customisable to suit each businesses individual needs. 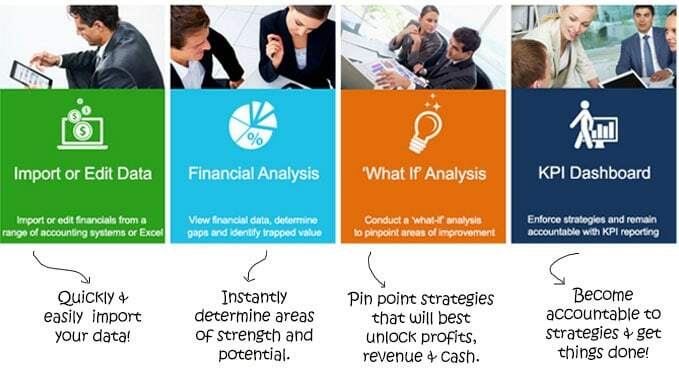 Through what if analysis, you can excite your clients by showing them how small changes can have great affects. Communicate with your client to the dollar what small adjustments will effect your clients business. This is extremely effective at showing a client exactly what return on investment you can return to them. Completely justify your fees! Effect of improving leads or prospects. Effect of improving sales conversion rates. Effect of increasing the average value sale. Effect of improving frequency of purchase of customers. Cash freed (accurate to the dollar) from improving the collection of accounts receivables or debtors. 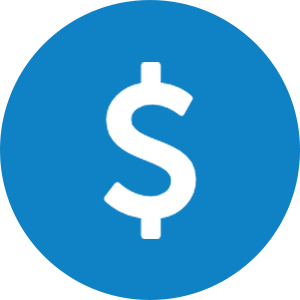 Cash freed (accurate to the dollar) from improving the collection of accounts payables or creditors. Cash freed (accurate to the dollar) from Improving the turnover of inventory. The Core features of MAUS Virtual CFO software business owners and their trusted advisors love most.